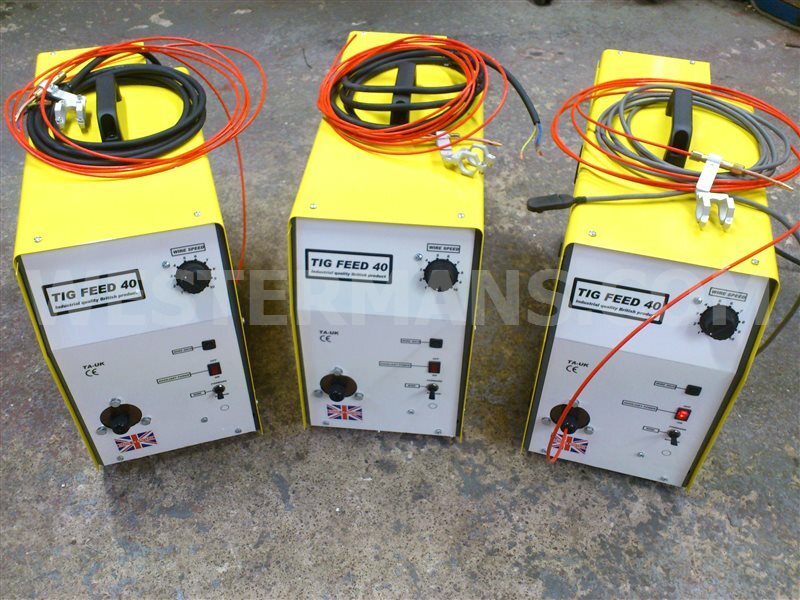 Home > TIG Welding Equipment > Tig Cold Wire Feed - Designed for Automatic Feeding of Filler Wire for DC or AC/DC TIG Welding. 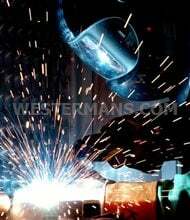 vessels, aerospace engineering & any other application requiring high quality high production TIG welding. 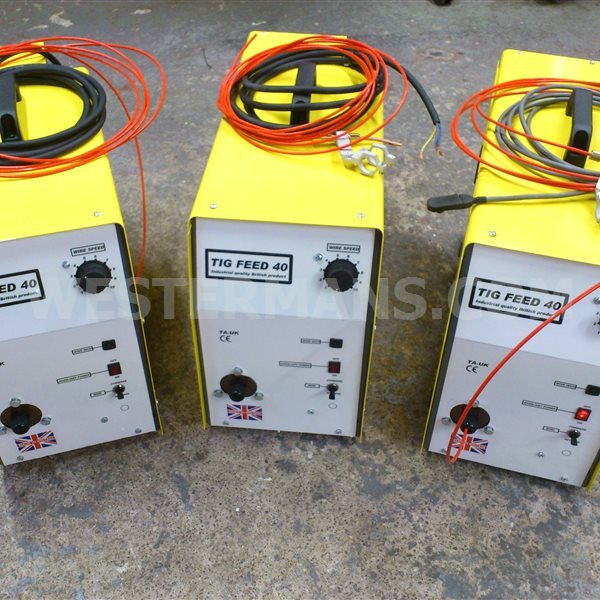 Superb higher quality & faster TIG welding compared to conventional TIG. 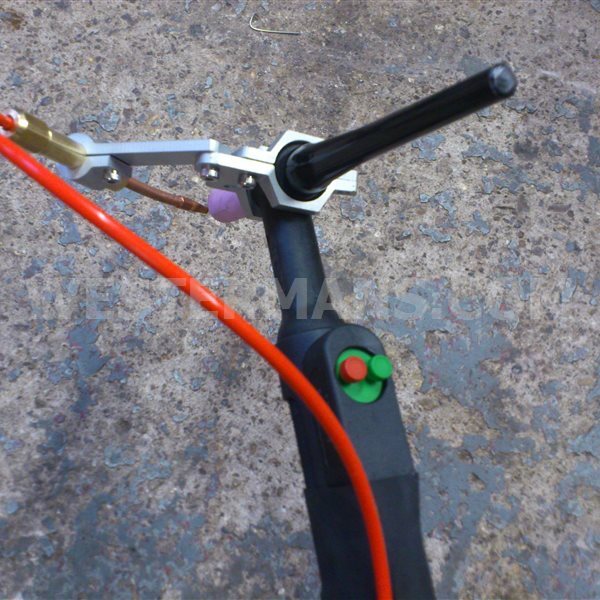 One handed TIG welding gives the operator more control of the job etc. Much higher productivity than using filler rods. Reduced cost & wastage of filler material. 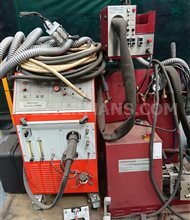 Non stop welding possible eliminates messy stop starts points & defects. High repeatability due to very precise control. 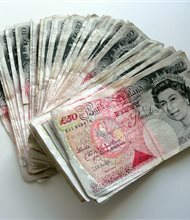 Reduces the skills needed to achieve top results. Perfect for high production applications. 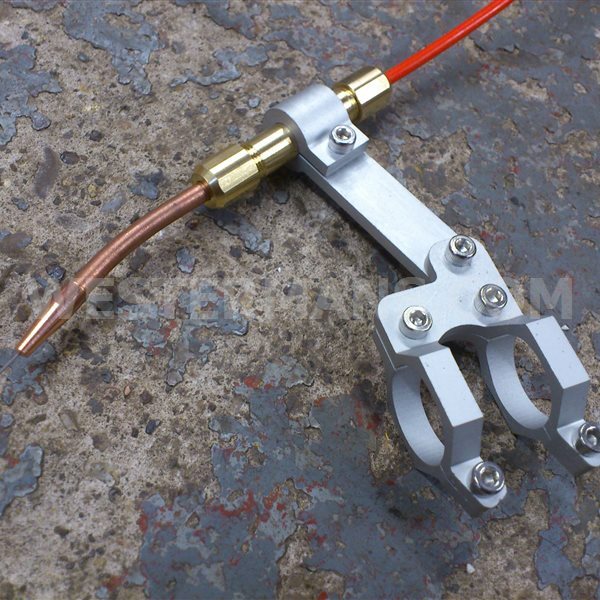 Allows use of thinner filler wire than hand welding to give lower profile welds on thin material. 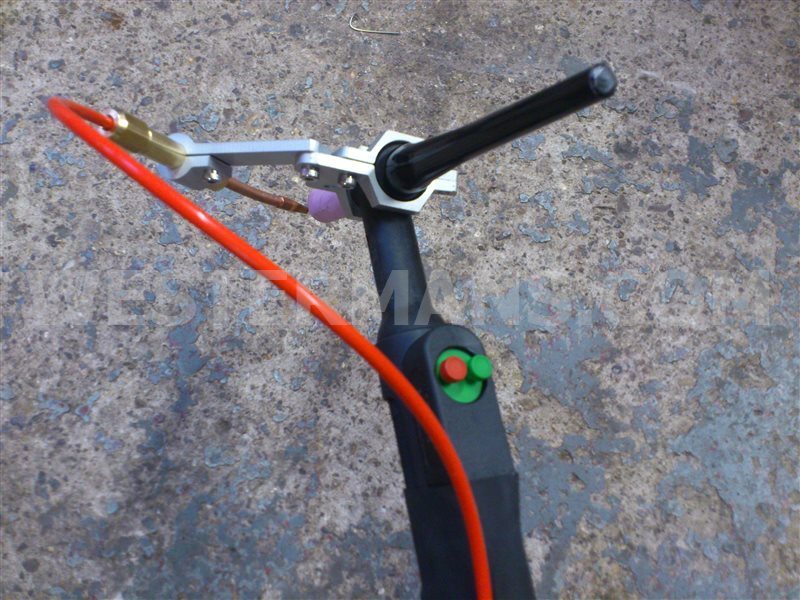 Wire dabs in synchronisation with welding current on pulse. Variable pool delay timer allows weld pool to form before starting wire. 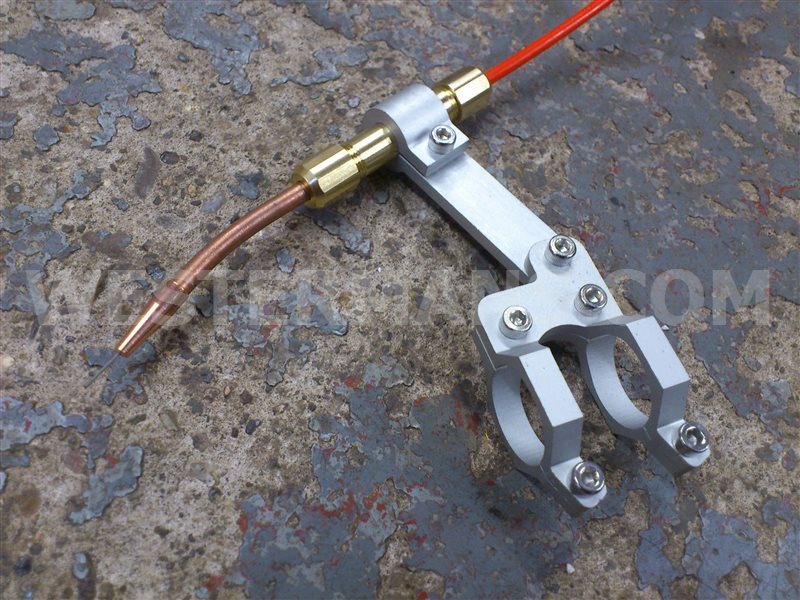 Independent pulsing control allows wire dabbing independent of welding current. 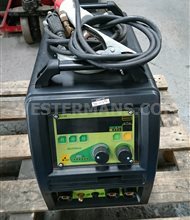 Dual range current sensitivity to cover light welding & heavy applications up to 400A Connect to any TIG power source & torch in just a few minutes. 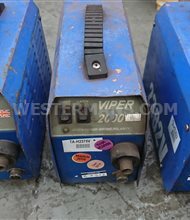 Options Digital meter to display wire speed speed etc. 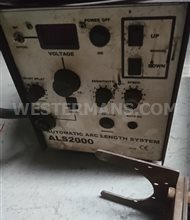 Remote control to give inch forward, reverse & control of speed or more complex remotes can also stop & start the power source & control the welding amps.